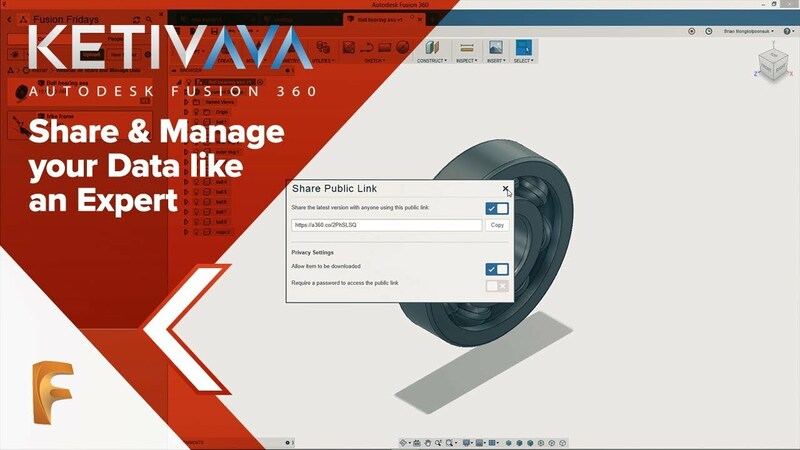 Autodesk Fusion 360 is an ongoing series of free 30-minute webinars providing training, tips and all the latest Fusion 360 updates. 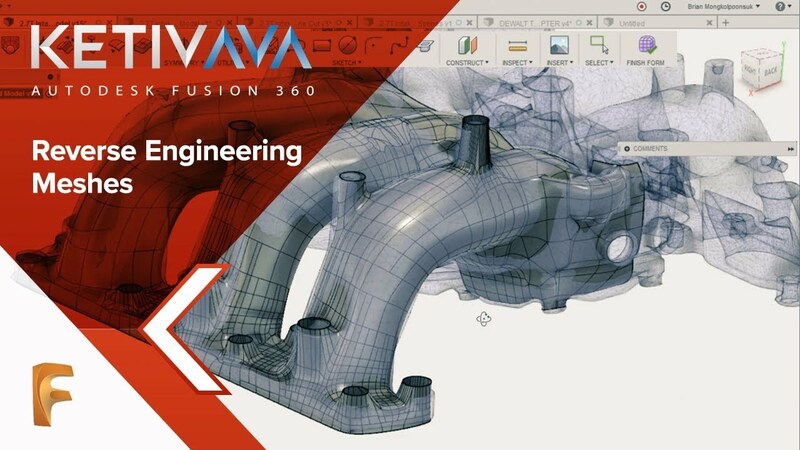 Join us once a month to grow your skills in Fusion 360! When a drawing is created, it is generated as a derived document of a Fusion 360 model and it shows up in the Data Panel as a unique item in the active project. Since our last webinar on this, the drawing environment inside of Fusion 360 has had some upgrades! 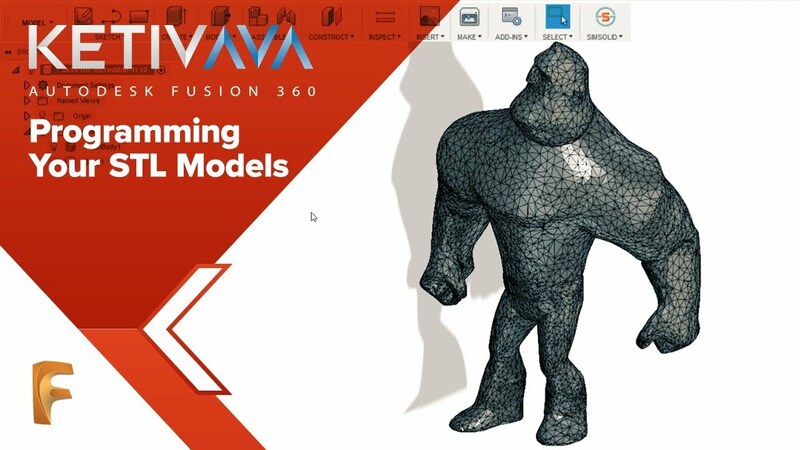 Join application engineer and customer success manager Brian Mongkolpoonsuk as he explores the new features in Fusion 360’s drawing environment.